preview YOU CAN LEARN TO SPEAK ENGLISH THE SAME WAY AS A NEW BORN CHILD LEARNS ITS MOTHER TONGUE BY LISTENING AND WATCHING TO OUR SPOKEN ENGLISH CLASSES ON CDs PRODUCED BY EUROPEAN EXPERTS. IELTS (International English Language Testing System) YOU CAN SCORE 9 BAND IN ALL MODULES IF YOU TAKE OUR COACHING METHODICALLY.Institute Of English OFFERS YOU FULL REFUND OF FEES, FOR ALL OUR STUDENTS WHO SECURE NINE BAND IN ALL MODULES . OUR ATTRACTION :-SMALL BATCHES;CHOICE OF BATCH TIME LEFT TO THE STUDENTS;NO FREQUENT CHANGE OF FACULTY;FREE PERSONALITY DEVELOPMENT. WORDS MUST BE PUT INTO ACTION - THEN ONLY ONE CAN ACHIEVE ONE"S DREAM. INSTITUTE OF ENGLISH - THE BEST PLACE FOR ACHIEVING YOUR DREAM OF GETTING HIGH BANDS IN IELTS. INSTITUTE OF ENGLISH - THE BEST PLACE FOR SPEAKING ENGLISH. INSTITUTE OF ENGLISH - THE BEST PLACE FOR DEVELOPING YOUR PERSONALITY. OUR OFFER - FULL FEES REFUND FOR OUR STUDENTS WHO SCORE 9 BAND IN ALL MODULES, OFFER VALID FOR 2016 ONLY. INSTITUTE OF ENGLISH IS THE BEST INSTITUTE TO TRAIN FOR IELTS BECAUSE IT STARTED TRAINING STUDENTS FOR IELTS WAY BACK IN 2002. OUR OFFER = FULL REFUND OF FEES FOR OUR STUDENTS WHO SCORE 9 BAND IN ALL MODULES.THIS OFFER IS AVAILABLE FOR OTHER STUDENTS, CONDITIONS APPLY. INSTITUTE OF ENGLISH - BEST FOR SPOKEN ENGLISH. INSTITUTE OF ENGLISH BEST FOR PERSONALITY DEVELOPMENT. INSTITUTE OF ENGLISH REFUNDS IN FULL IELTS COACHING FEES TO ALL ITS STUDENTS WHO GOT BAND 9 IN ALL MODULES. COME, ENJOY THE TRAINING BY EXPERIENCED IELTS TRAINER MR.GEORGE MATTHAI.CREDIT 16 YEARS. INSTITUTE OF ENGLISH - IELTS TRAINING CENTRE IN KOCHI/COCHIN/PALARIVATTOM. 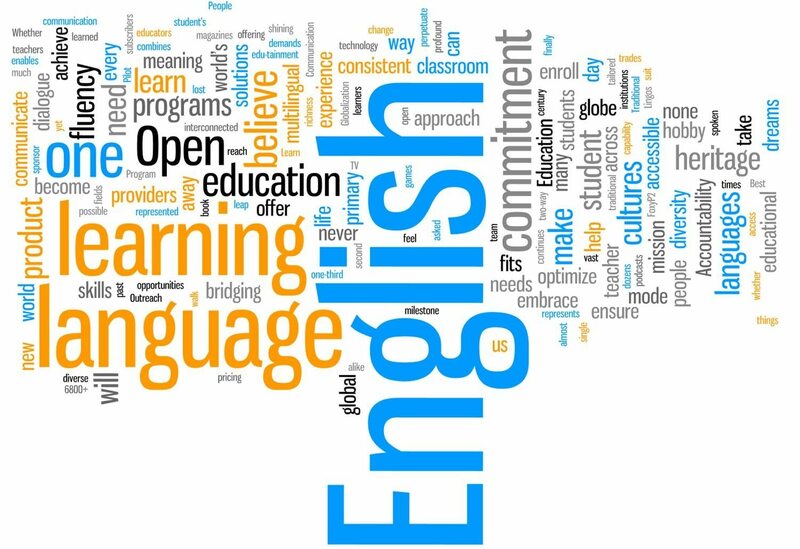 INSTITUTE OF ENGLISH - SPOKEN ENGLISH CLASSES AT KOCHI/COCHIN/PALARIVATTOM. INSTITUTE OF ENGLISH - PERSONALITY DEVELOPMENT CENTRE IN KOCHI/COCHIN/PALARIVATTOM. Our success depends on on our effective communication with confidence.Come to the Institute of English we shall train you to speak English fluently. Institute of English - Best institute of scoring high Bands in IELTS. Institute of English - Best institute for excellent spoken English. Institute of English - Best institute for personality development . Adam"s Ale is an idiom, meaning pure drinking water. eg.In big cities there is always a shortage of Adam"s Ale. For the best Ielts training centre ring 9895826573, the Institute Of English.Kochi/Cochin.